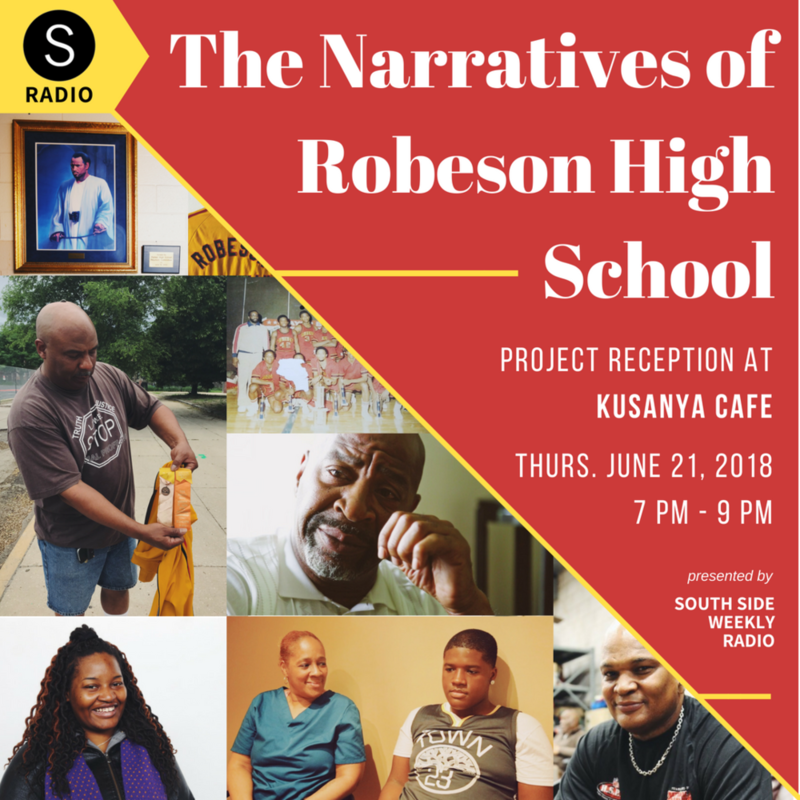 Join the Robeson High School community and the South Side Weekly Radio team to reflect on what's next for Robeson and how communities can empower themselves with through storytelling and history preservation. Guest panelists: Dr. Pauline Lipman (University of Illinois Chicago), Latoyia Kimbrough (Chicago Teachers Union), Shirley and Cameron Harris (Robeson alumni 1985 & 2021), and Ryan Alexander (former Robeson teacher). 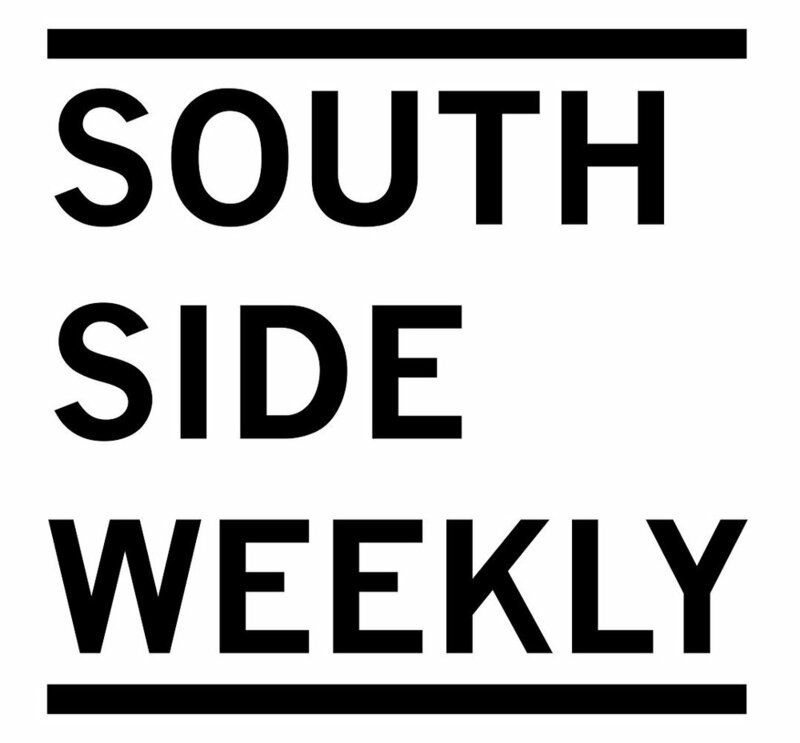 Join the Robeson High School and Englewood communities, and the South Side Weekly Radio team for a first look and listen of the 6-month long collections of stories and experiences at the soon-to-be demolished neighborhood school.